Chinese smartphone maker, Elephone, has just shipped us their latest Android smartphone named the Elephone A5. We’re pretty excited to get this triple camera handset and feel quite honoured as we are the first publication in the world to get this phone on test. 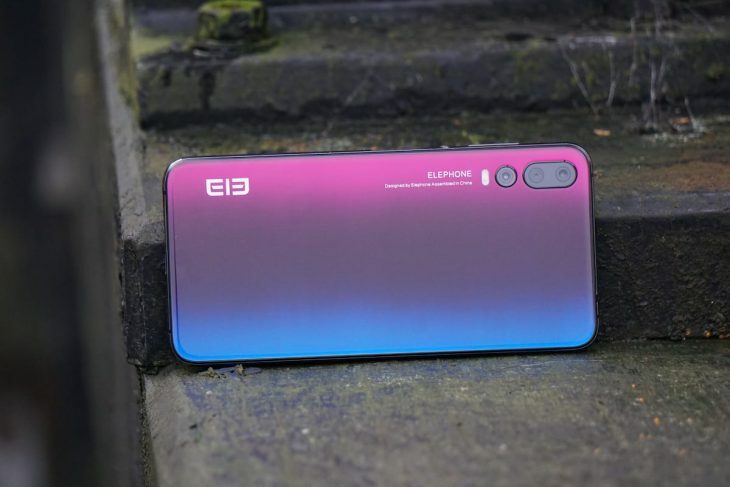 For those of you unfamiliar with the brand, Elephone has been manufacturing affordable smartphones now since 2006, and while they might not be a household name just yet, they are known in tech circles for producing phones that punch way above their recommended retail price. The Elephone A5 costs only £161! The Elephone A5 is the latest smartphone from the company and is available to order online at an RRP of $200. 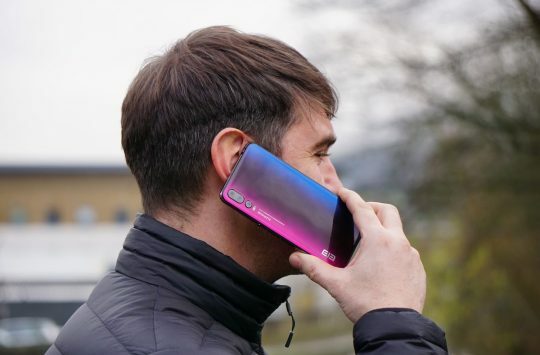 As Elephone doesn’t have a dedicated distributor, customers in the UK need to order the phone through Chinese online resellers at a cost of around £161, significantly less than any triple camera phone you can buy on the high street today. Attractive glossy body with CNC machined frame. 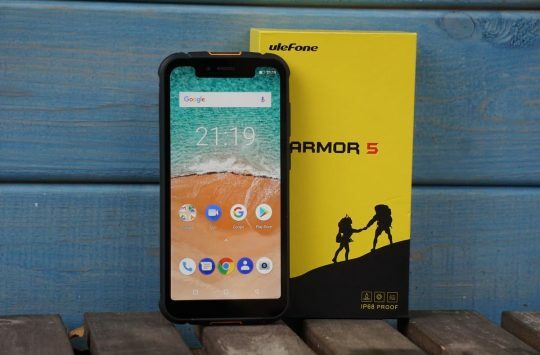 While the low price of the Elephone A5 is enough to grab the headlines and our attention, it’s not the only selling point of this attractive handset. Triple camera tech for less. 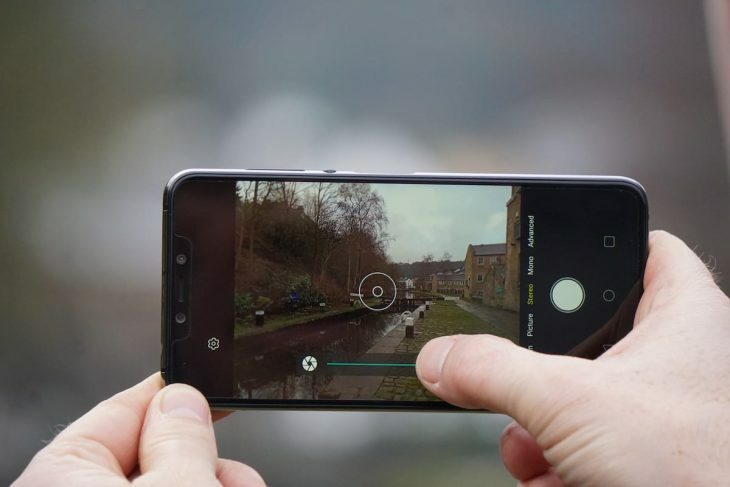 Triple cameras are one of the feature highlights of the A5, technology that we normally associate with Huawei smartphones that cost closer to £700, not the £161 asking price of the Elephone. 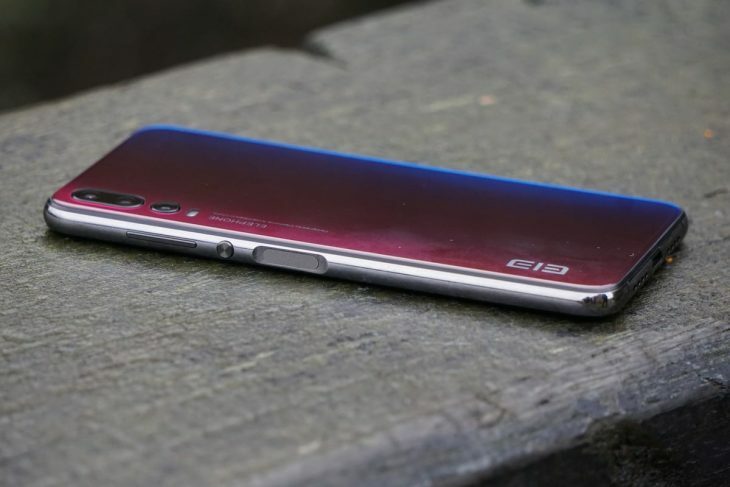 Speaking of Huawei, the A5 looks very similar to the P20 Pro with a reflective rear panel and the 3 camera sensors located in the top left-hand corner of the device. Ross shooting the great outdoors. The main sensor is a 12 mega-pixel snapper with F1.8 aperture and 6P lens stack which promises to behave well in low-light conditions. 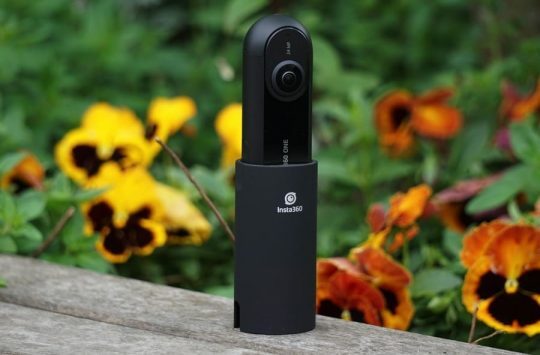 A secondary sensor of 5 mega-pixel and a tertiary sensor of just 0.3MP are used to add a Bokeh effect to photos, i.e that nice blurred background effect most flagship handsets boast these days. Dual front camera to make 5 sensors in total. 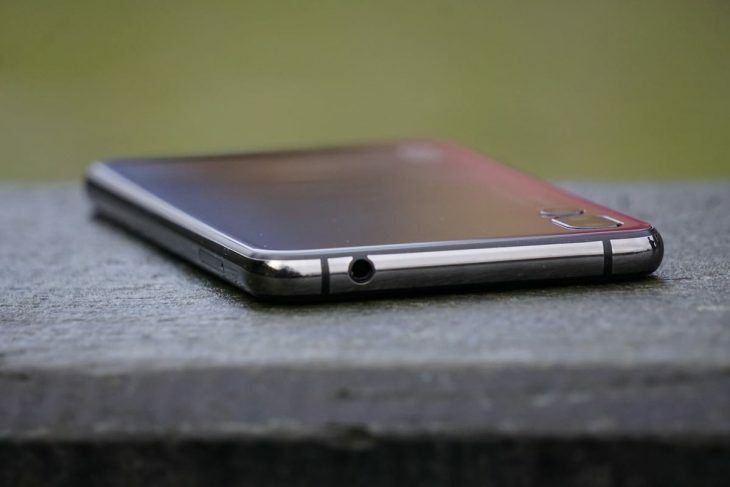 On top of having 3 cameras on the rear, the Elephone A5 has dual front-facing cameras, so 5 camera sensors in total. The double front camera arrangement is located in a notch above the display and work together to offer a similar ‘Portrait’ mode that Apple iPhones deliver. 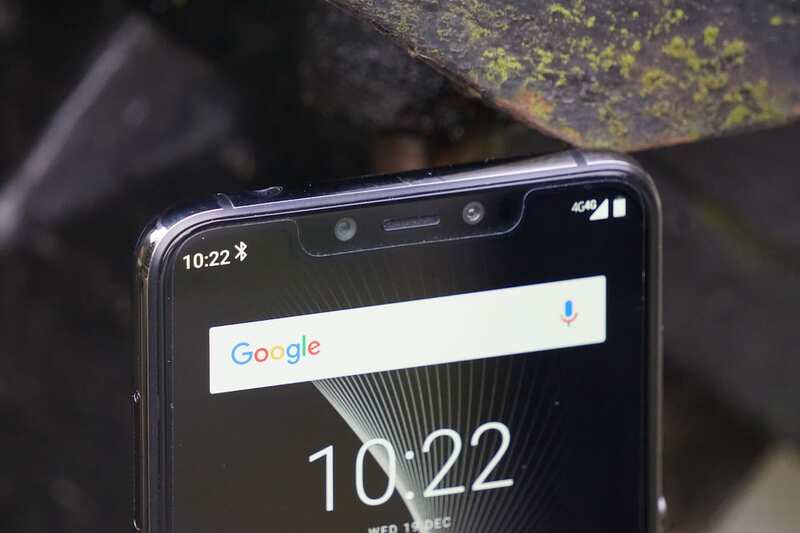 As well as shooting selfies, these front cameras are also used as part of the security system of the phone and can be set up to unlock the phone using face-recognition software. The A5 has a large 6.18 inch display. 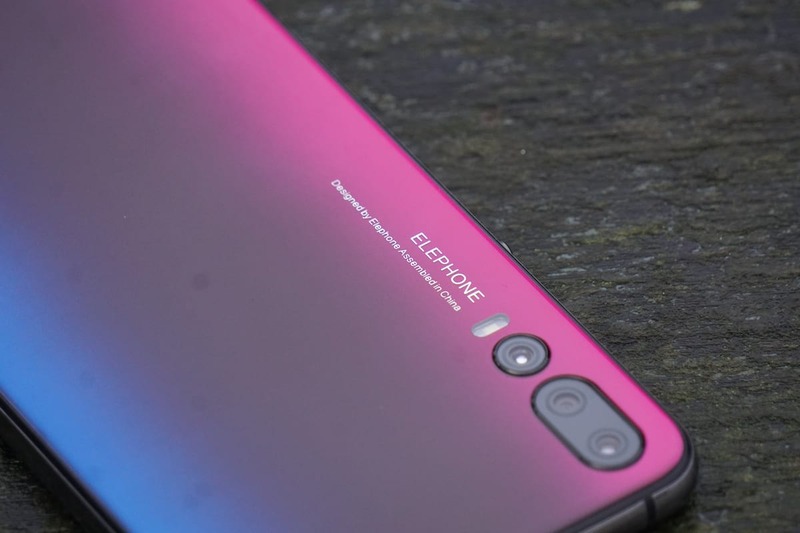 The screen on the Elephone A5 is described as a ‘Panoramic’ 6.18in display, which is basically Elephone’s spin on a borderless display and ensures that most of the front of the phone is taken up with usable screen real-estate rather than useless borders, frames and chins. Sideline fingerprint scanner is a break from the norm. Build quality and the quality of the materials used on the A5 is striking. 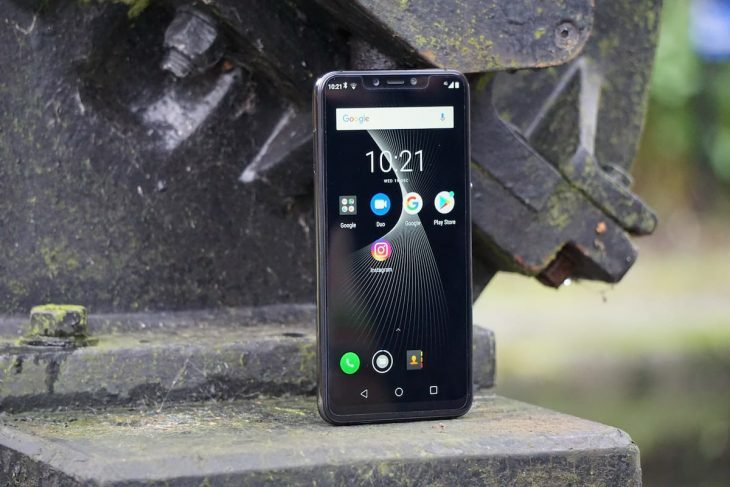 It’s hard to imagine that this smartphone could cost less than £300-400 simply on look and feel alone. The reflective rear panel has a very attractive ‘nebula’ pattern made up of blue, black and purple which fade into one another, while the chassis of the phone is manufactured from CNC machined, then polished alloy. It’s a solid feeling device in the hand, but we would feel happier using it with the supplied protective case to ensure that glossy finish remains scratch free for as long as possible. With a high-end camera specification, beautiful build and an attractive design you might believe that Elephone has cut corners on the processing power and memory of the A5, but this simply isn’t the case. A Mediatek Helio P60, 8-core chipset runs Android 8.1 out of the box with 4GB RAM. 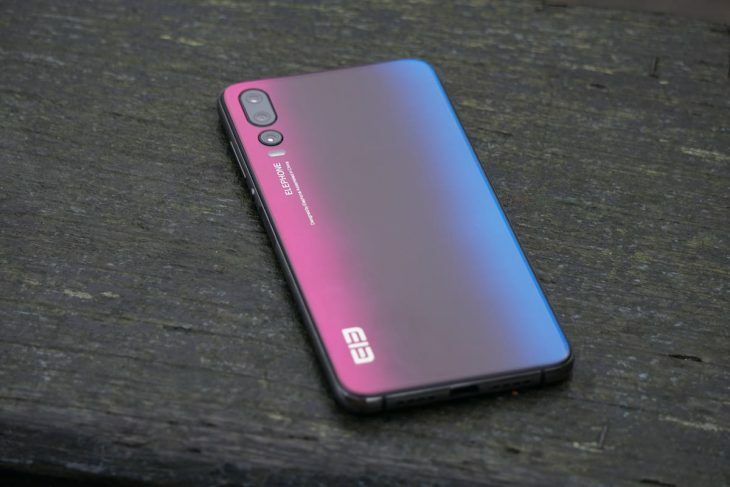 There’s a higher spec model with 6GB RAM too, and Elephone says an Android 9.0 update is on the cards. Internal storage is 64GB but if that’s not enough room for your triple camera photos or video then you can always add an SD card to boost space. A 4000mAh battery comes built in too and should be enough for a full day of social media updates, photos and more, plus with fast charging, you need not worry about being out of juice. So far the Elephone A5 has impressed us. The build quality of the phone is way above what we would expect at this price and the specifications seem really decent too. What remains to be seen is just how good the camera quality really is and if the performance of the A5 lives up to the rest of the package. Keep posted for a full review coming soon. When is your full review on this coming out?